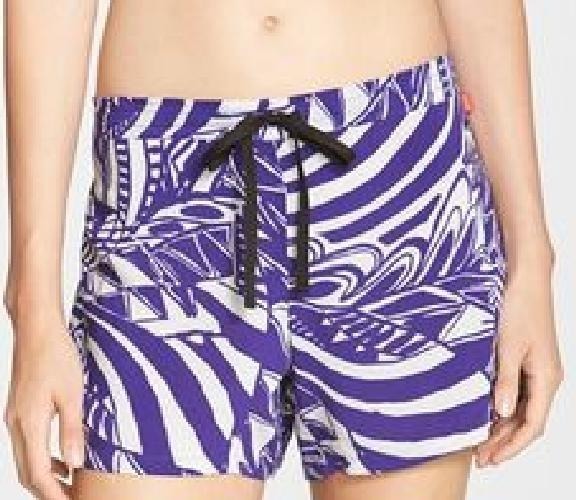 Lightweight pajama shorts topped by a fit-perfecting drawstring are funky and fun in bold colors and patterns. Color(s): patch isles, purple coastal block. Brand: Josie. Style Name: Josie Print Woven Sleep Shorts. Style Number: 1104989. Notes: New with tags on.